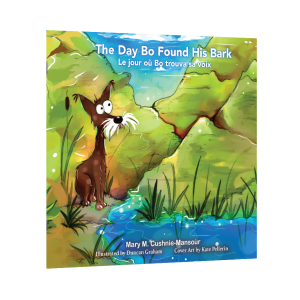 Bo has lost his bark––will he ever find it again? 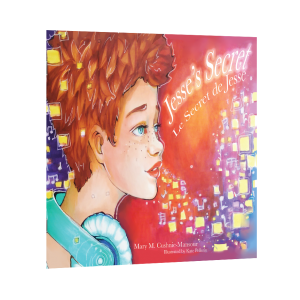 How will Jesse’s dreams ever come true if he doesn’t tell anyone his big secret? 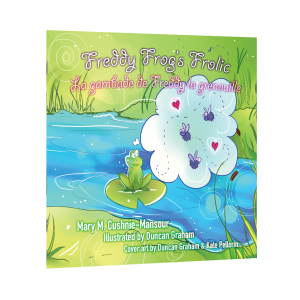 Freddy Frog learns that there really is no place like home. 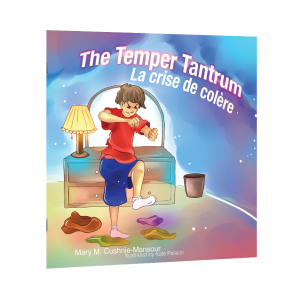 Christopher is trying hard to control his terrible temper. 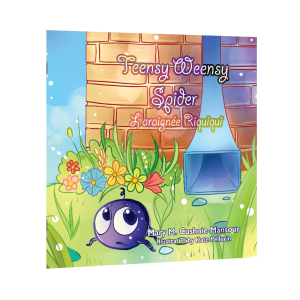 Teensy Weensy Spider has a problem—he cannot climb up the drain pipe at the side of the house! 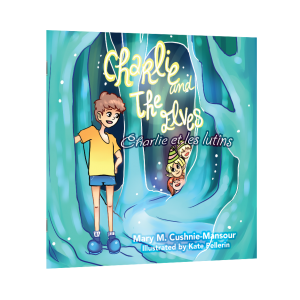 Charlie has a great imagination! However, his grandmother does not. Can he convince her that elves are real, or will this be his forever secret? 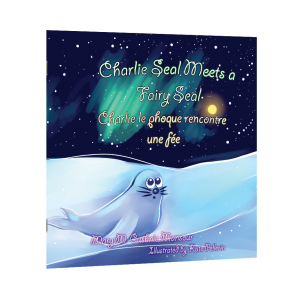 When Charlie Seal finds himself all alone in a barren, icy wasteland, he wishes he had listened to his mom and dad. Will Charlie Seal be given a second chance to make things right and be with his family again? 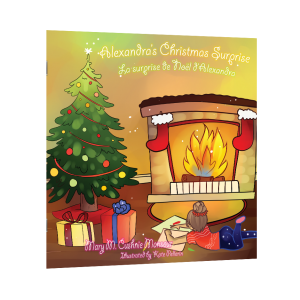 Alexandra has a problem: she doesn’t have a Christmas present for her grandma. But, her mommy has a solution. Will Alexandra’s grandma like her present? 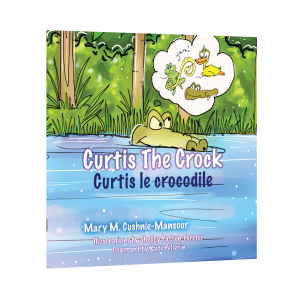 Curtis the Crock is a big bully! Will Joseph Crock be able to convince Curtis not to eat him? Will Curtis learn the value of a true friend? 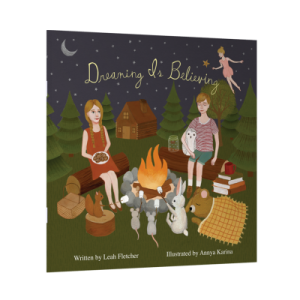 A delightful collection of poems, stories, and beautiful illustrations, sure to set every little imagination alight.